iRedeemer 1.0 for iOS devices is a free and convenient app that let iOS users redeem iTunes Gift Card, gift certificate, or AppStore promo codes. iRedeemer is the first and only third party application offering the conveniency of redeeming iTunes gift card, cerificate, code directly on an iOS device. You can download it directly from the AppStore. You can learn more information about iRedeemer on its dedicated web page at http://jetap.com/iredeemer/. 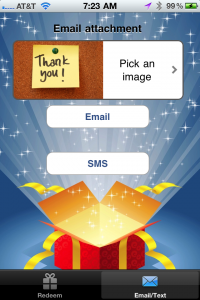 With iRedeemer 1.0, a user enters the promo code in the text field of the screen and simply press the “Redeem” button. The app take care of contacting the iTunes server and the app automatically start the iTunes Store with the code already pre-populated. If the user is authenticated, the gift card, gift certificate, or promo code will then be automatically credited to the user’s iTunes account. 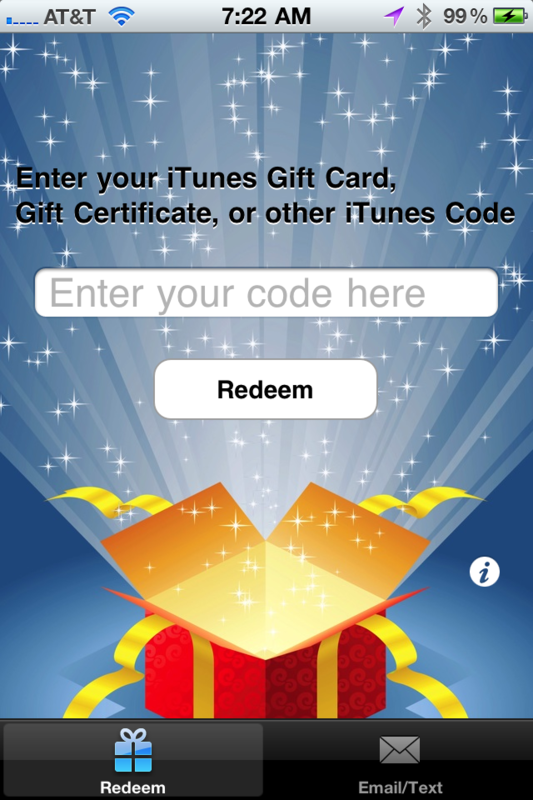 In addition to the iOS native application, the site : http://iredeemer.com provide a similar set of feature to make it easy to redeem an iTunes gift card, gift certificate, or a code like an app promo code. After entering the promo code in the text area, the user simply need to press the redeem button, the online application will then automatically generate a special URL that will open the iTunes client on the redeem screen. It’s that simple. What an exciting moment ! GPSNotifier Lite is now listed in the New & Noteworthy application in the Navigation category of the AppStore. Since GPSNotifier has been released, it has been downloaded thousands of times and it’s being used every day. The feedback has been great and do not hesitate to use the “Feedback/Question” options in the “Settings” screen for your suggestions.